Right now, Britain isn’t the nicest of places to be and I figured as a result of that, I needed to put a post together on the little things. In the midst of economic uncertainty, unthinkable racism and a political shitstorm, it can be difficult to see past the mood that’s rocked this little island. It’s like dementors have swarmed in all over the place and are lurking around every corner. Not ideal. But in the midst of the negativity, I want to share some good stuff. Stuff that makes me warm and fuzzy and realise that actually, things could be worse. 1. We’re all in this together. (10 points to anyone who sang that as they read it). When the Brexit vote came in, my social feeds, friends, family and colleagues were all on the same page. There was outrage, sadness, worry and yet taking that step away and realising that the people I’m surrounded by hold the same values as me did make me feel better. 2. Making the effort really does make a difference. This week I caught up with Lorna, a friend of mine and former blogger, for the first time in far too long. Spending an evening putting the world to rights with someone who is 100% on your wavelength is sometimes all the therapy you need. Oh and an excessive amount of prosecco and a large Dominos order was also the dream on a Friday night. 3. Loving your job. I know that I’m very lucky to be in a job I love, with colleagues who are bloody brilliant. Whilst some days may be more challenging than others, they may have early starts or late finishes, it doesn’t matter when you genuinely enjoy what you do. And if you don’t like your job? Find out how you can change that situation as life is far too short to hate Mondays. 4. Take time to re-group. I wrote recently about going to Yoga Hero and doing my first solo class. Having some time to focus my mind helped me more than I can describe, especially as ending the week with this leaves me ready to face the next one. 5. Random kindness. Being nice is nice, right? Take for example the lady who saw me waiting in a mile long queue in New Look to pick up an order and went to grab it for me to save me waiting half an hour. A couple of minutes out of her day absolutely made mine. 6. Finding inspiration. I was at the #JPRBloggerBrunch with Jaywing PR this weekend and for me it was a double hit of positive vibes. 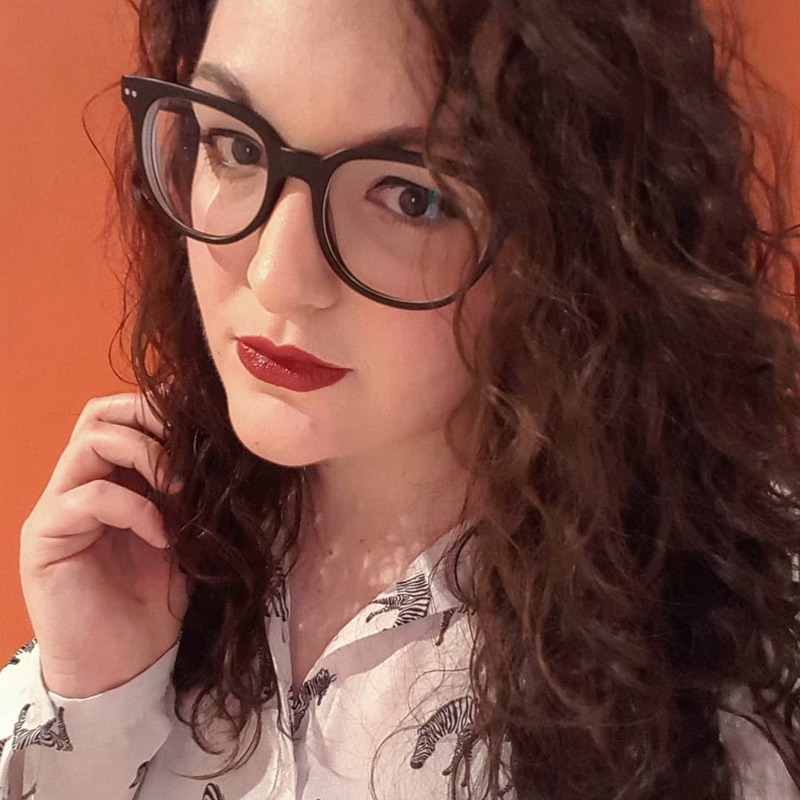 As a blogger I had the opportunity to hear a talk from Hannah Gale and as a staff member, I saw the team nail a great event which even trended in Leeds. 7. Viral videos of proposing police officers. In case anyone lived under a rock on London Pride weekend, two police officers proposed to their boyfriends mid-parade and it was the cutest thing in the world. I love an extravagant proposal (just in case anyone is considering popping the question... I jest, I jest), and all the romance brought London Pride into the headlines for every right reason there is. 8. Having something to aim for. I actually signed up to the Abbey Dash which is a 10k run in November and having something to focus my efforts towards has really helped me. Despite a dodgy knee, I’m looking forward to upping my running game. It’s also a lot less daunting knowing that my sister will also be there with me every step of the way. Even if she has to walk as my running pace is so slow that it hurts her to stick with me. That’s a lot about what’s keeping my spirits up at the moment – what about you? Are you changing things up to keep yourself on a high? Why are you so cute? It's so nice to see the positive in things when things are a little grim and you've made me v v v happy reading this. So lovely to catch up with you yesterday, you beaming ray of sunshine!